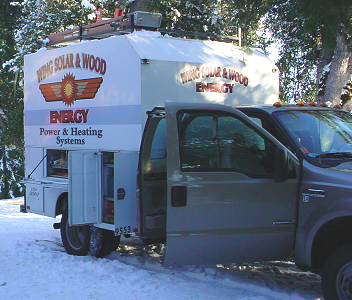 At Wing Solar & Wood Energy, Inc. we want you to have every opportunity to contact us when you need us the most. Below we have included all of our contact information so that you may do exactly that. If you have any immediate questions or we can assist you in any way, please contact us toll-free at 1-800-492-4061. 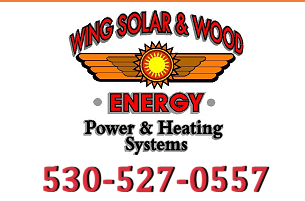 Wing Solar & Wood Energy, Inc. Hours Operation: Monday-Friday 7:00 a.m. - 4:30 p.m.